If you haven't registered yet for the second annual UC Davis Bee Symposium: Keeping Bees Healthy, a daylong event focusing on bee health and best management practices, there's still time. The event, open to the public, is set from 8 a.m. to 6 p.m. Saturday, May 7 in the UC Davis Conference Center on Alumni Lane. It will be hosted by the Honey and Pollination Center of the Robert Mondavi Institute for Wine and Food Science, and the UC Davis Department of Entomology and Nematology. 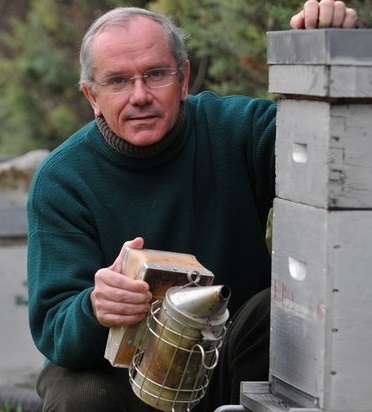 Keynoting the symposium will be Yves Le Conte, director, French National Bee Lab, Avignon, France; and Dennis vanEngelsdorp, assistant professor of entomology at the University of Maryland and project director for the Bee Informed Partnership. Other speakers include assistant professors Rachel Vannette and Brian Johnson, UC Davis Department of Entomology and Nematology; assistant professor Quinn McFrederick, Department of Entomology, UC Riverside; and professor Claire Kremen, UC Berkeley and MacArthur Foundation Fellow. The $80 general admission fee and the $20 student admission fee includes a continental breakfast, lunch and post-event reception. 9 a.m. Amina Harris, director of the Honey and Pollination Center, and Neal Williams, associate professor of the Department of Entomology and Nematology and the center's co-faculty director, will welcome the crowd and introduce the speakers. 9:15 a.m. Yves Le Conte will speak on "Honey Bees that Survive Varroa Mite in the World: What Can We Learn from the French Bees"
10:15: Rachel Vannette will discuss "How Microbial Communities in Floral Nectar Influence Pollinator Preference and Foraging"
11:15: Claire Kremen will cover "Rediversifying Intensive Agricultural Landscapes to Promote Native Pollinators." 1:30 p.m.: Dennis van Engelsdorp will speak on "Reducing Colony Losses: Does It Take a Village?" 3:30 p.m.: Brian Johnson will discuss "The Importance of Division of Labor for Understanding Colony Health." 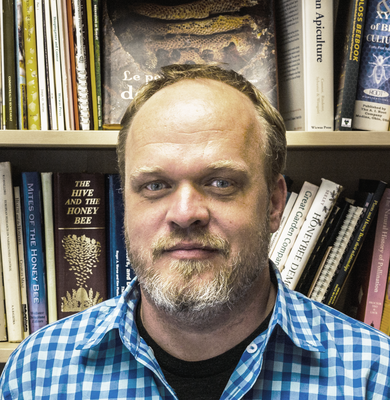 4 p.m.: Quinn McFrederick will speak on "The Bee Microblome." In addition, a graduate student poster display and competition will take place, with the winners announced at 4:30 p.m. First place is $1000; second, $750; third, $500, and fourth, $250. A closing reception follows at 4:45 in the Good Life Garden at the Robert Mondavi Institute for Wine and Food Science on Old Davis Road. 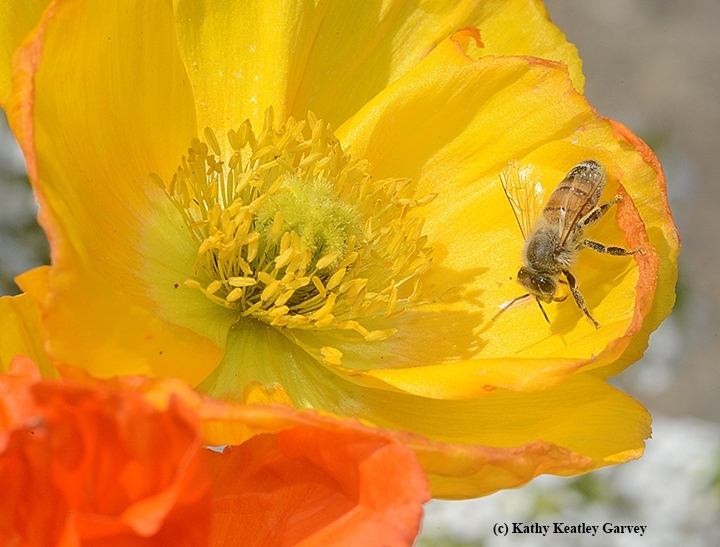 To register, access the Honey and Pollination Center website or for more information, contact Amina Harris at aharris@ucdavis.edu or (530) 754-9301. 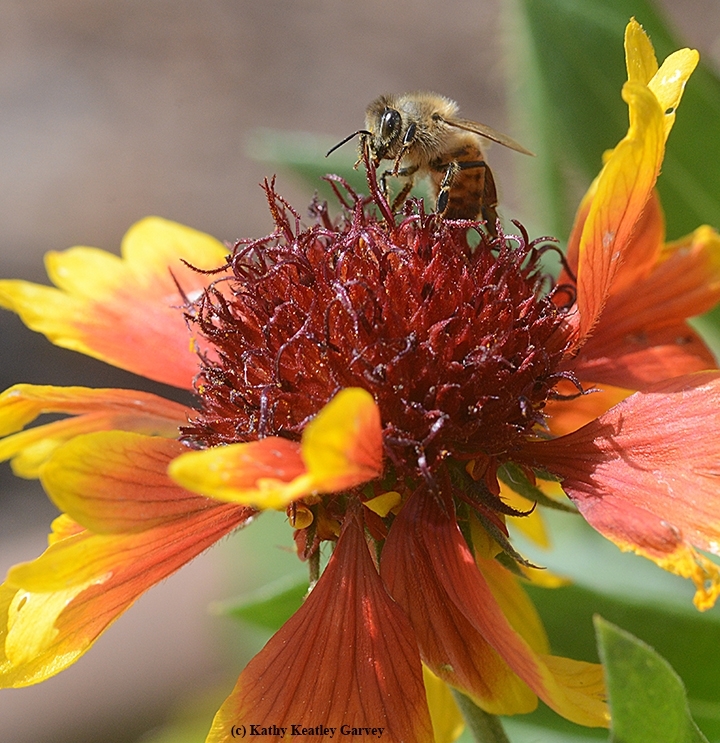 "As a new beehive owner I thought the information presented was fascinating and presented in a very efficient manner. I loved every aspect of the presentations!" "Nice to get science, there is a lot of fuzzy thinking out there." "Thank you for a well-organized, thoroughly engaging and thought-provoking day." The UC Davis Conference Center is located across from the Mondavi Center for the Performing Arts.